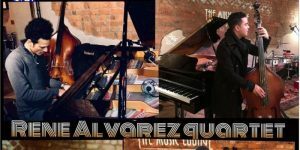 It’s going to be fantastic night with “RENE ALVAREZ QUARTET”. Plus DJ Ary on decks to keep the party going..!!! We always kick-off with a fun class @ 8:30 pm. All levels welcome, including beginners. See you on the dance floor! 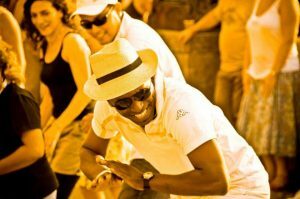 GREAT OPPORTUNITY TO IMPROVE YOUR DANCE SKILL – a great opportunity to learn from the Professor of Afro-Cuban dance ! 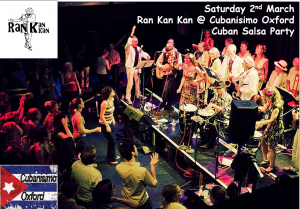 It’s going to be fantastic night with Ran Kan Kan, Oxford’s very own 20 piece big Cuban band. Plus DJ Ary on decks to keep the party going..!!! 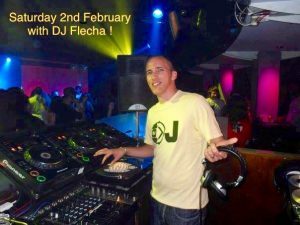 February Buena Vista on Saturday the 2nd of February – put this in your diary or in BOLD on your calendar 😊 DJ Flecha is back by popular demand. Those of you who follow him know his selection of music is magical…you just cannot avoid being drawn on to the dance floor, even if your feet are hurting! 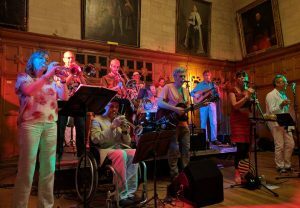 Live band – Kan Kan will be playing at Buena Vista on Saturday 2nd of March and more DJ Ary on decks! Excited…It’s a night not to be missed! We are looking forward to seeing all your on the dance floor! Christmas and 2019 is just around the corner, I guess right now you are rushing around buying presents to put under that Christmas tree! 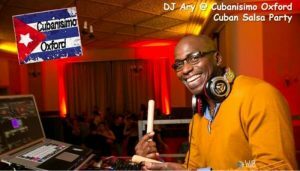 Everyone at Cubanisimo wish you all a fabulous festive season and look forward to seeing you on Saturday the 5th of January at Buena Vista Party. You’ve probably guessed… looking at the photo on the left, yes, it’s the man himself who is well known in the Leamington area – DJ Mani will be in Oxford djing at our Buena Vista party. 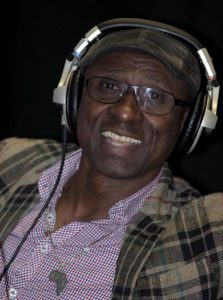 Mani is known for his choice of music that fires up the dance floor and also for his unique ability to play to the crowd according to the moment. Don’t hold back over Christmas and New Year, indulge yourselves as you sure will need some enegy to dance the night away on the first Saturday of 2019. 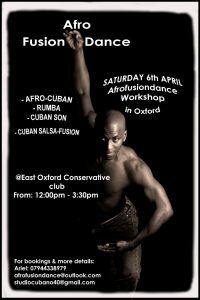 Venue : East Oxford Conservative Club, 62 James St, OX4 1EU. Book in advance £8 or on the door £10 – Doors open @ 8pm. Contact us for advance tickets – Bertram 07715840675, Nicole 07790500123, Ariel 07944338979 or email us Nicole.allnutt@virgin.net, ariel@afrofusiondance.com or afrofusiondance@outlook.com. 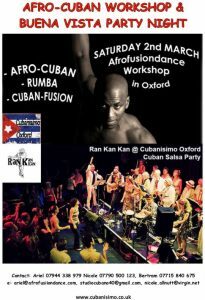 Join our face book group Cubanisimo Oxford. We are back on site 😊 we’ve had such a wonderful year with or monthly Buena Vista parties on every 1st Saturday of every month. The last with Ran Kan Kan live band! Hi – our website is now back up and running!